Spectacular Western Views steps from the lake. 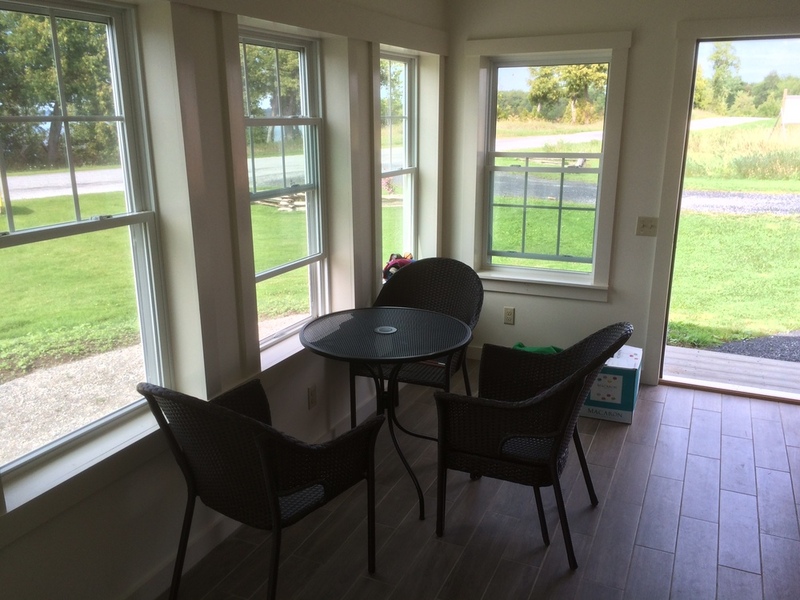 Lake Cottage Rentals designed for a comfortable stay. 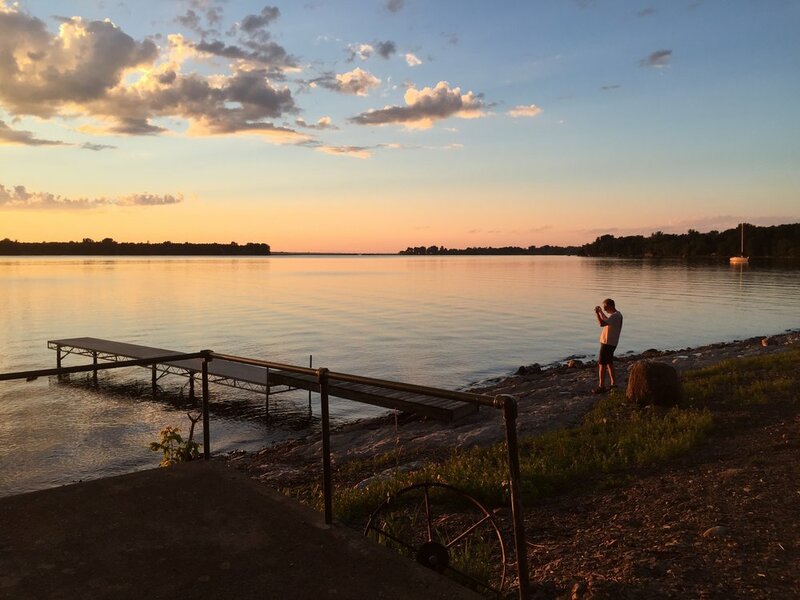 Comfortable cottages with panoramic westerly views of Lake Champlain, beautiful sunsets and evening skies. 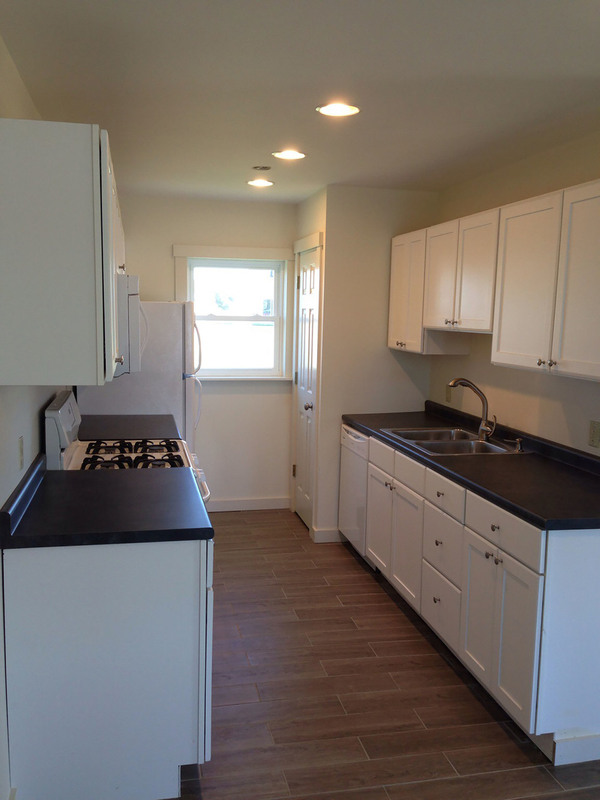 Our newly-renovated, contemporary year-round and seasonal cottages, complete with an open floor plan, are ideal for a small family, two couples, friends or a single couple. Relaxing and beautifully finished, our cottages have all you need for a perfect getaway. Step outside and bask in the beauty of Lake Champlain just a few feet from your front door. Walk down to the beach with an available dock. Enjoy a swim in the waters of Lake Champlain. Don't forget your fishing poles, as this bay is one of the best on the lake for fishing. Take a walk around the 45 acres of fields on this property. We mow walking trails through the hay fields so walking is possible when the grass is high. Dog’s love these trails. 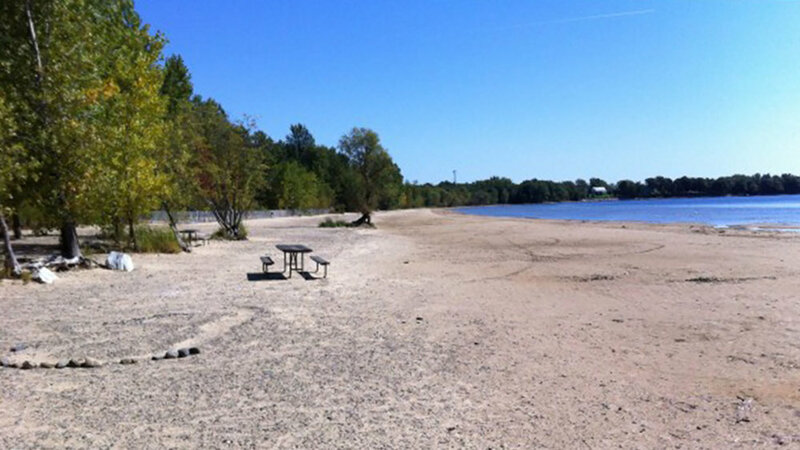 Stroll or drive down the road and visit the Alburgh Dunes State Park where you will find a magnificent sandy beach that is 3/4 of a mile long along with updated facilities that include a playground, changing rooms, toilets, picnic tables, grills, landscaping and parking.